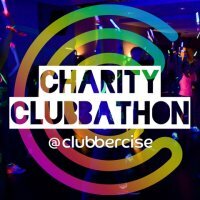 Make an additional donation to St Catherine's Hospice? 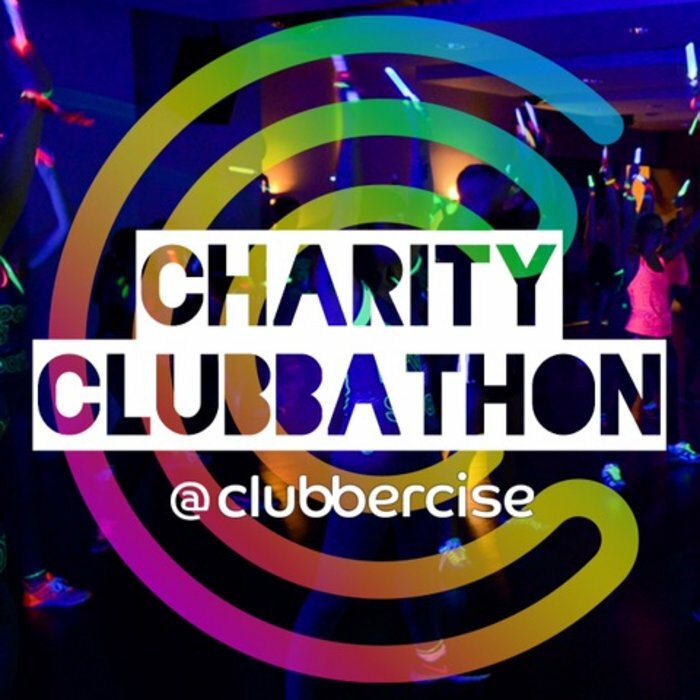 Join us for a fun packed two hours of easy to follow dance routines in the dark using GLOWSTICKS! ⚡️⚡️ Dance along to lights, lasers, UV and club anthems from the 90’s until the present day. Presented by international fitness expert Jo Cooper. If you don’t already have Glowsticks, glowsticks will be provided to you on the night but must be returned before you leave.